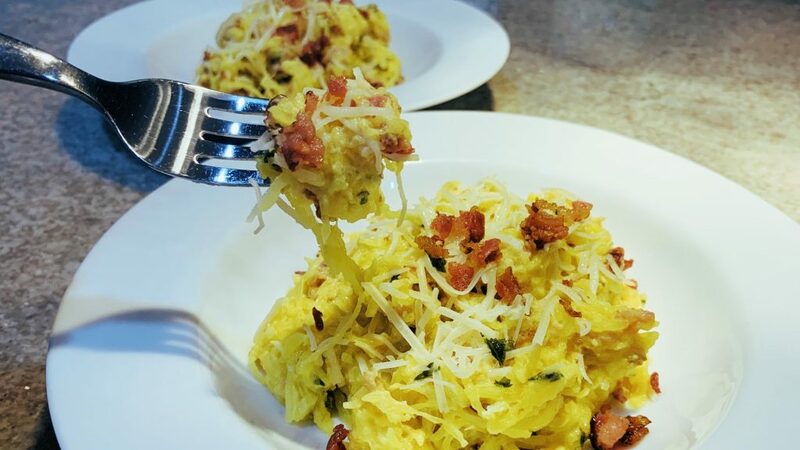 A delicious swirl of bacon, parmesan and “pasta” coated in a luscious egg sauce, Spaghetti Squash Carbonara is an effortless version of an Italian favorite. Low carb french fries are possible. Try this Baked Jicama Fries Recipe as a snack or a side. 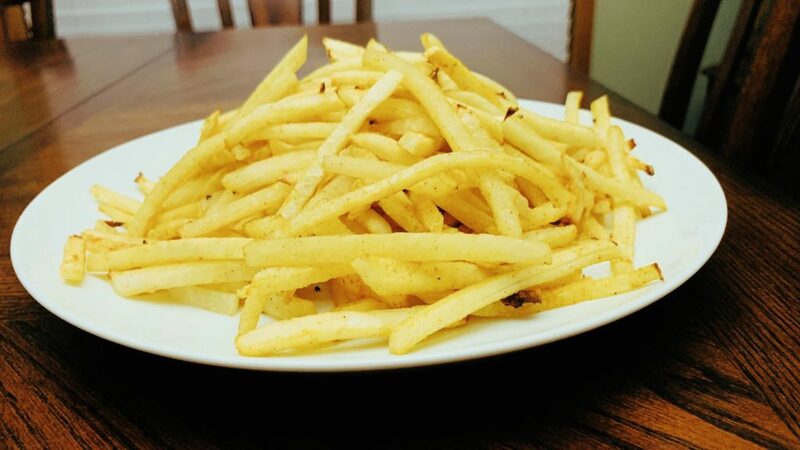 Everyone will love these golden, deliciously seasoned fries. 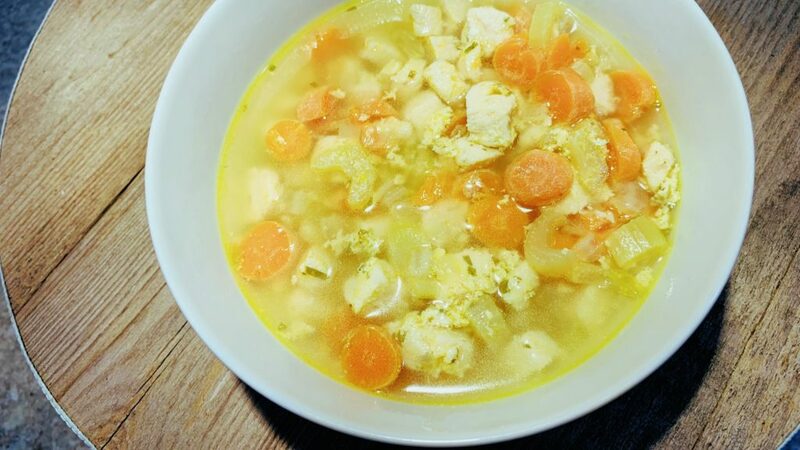 Hearty and comforting Noodleless Chicken Soup with carrots, celery, onion and garlic. A satisfying low carb, Keto friendly soup with a bright lemony finish. 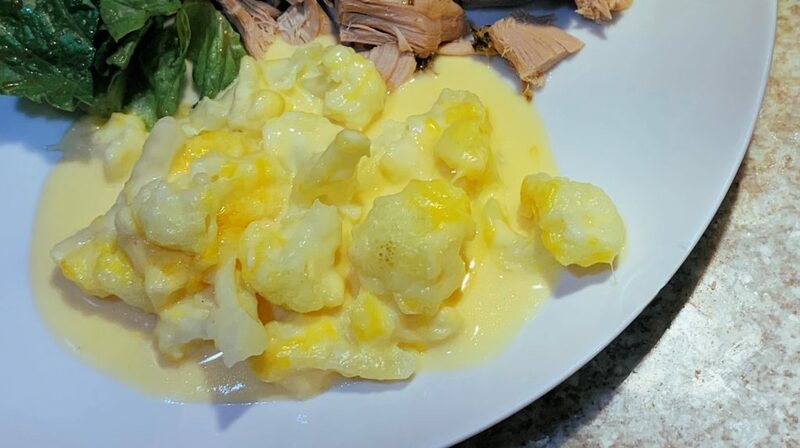 Creamy and melty, this Cheesy Cauliflower Bake is low carb and full of gooey goodness. The perfect Keto side dish. 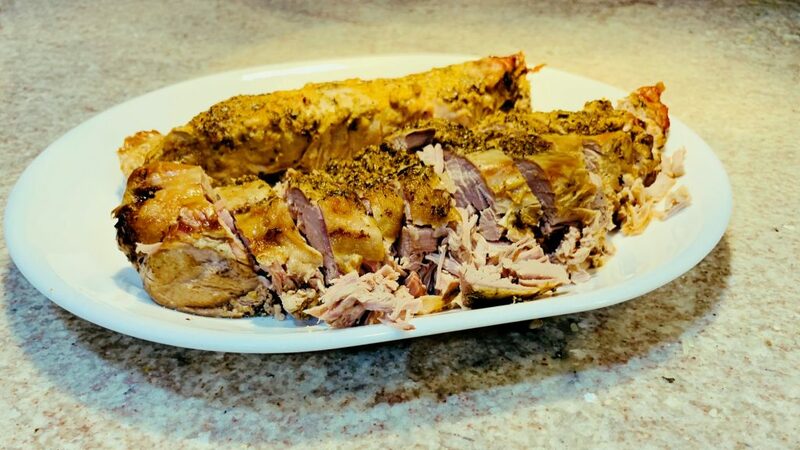 Bright and fresh, this Lemon Herb Pork Loin Slow Cooker Recipe is so easy to make. Only 5 minutes prep and dinner is ready when you are. 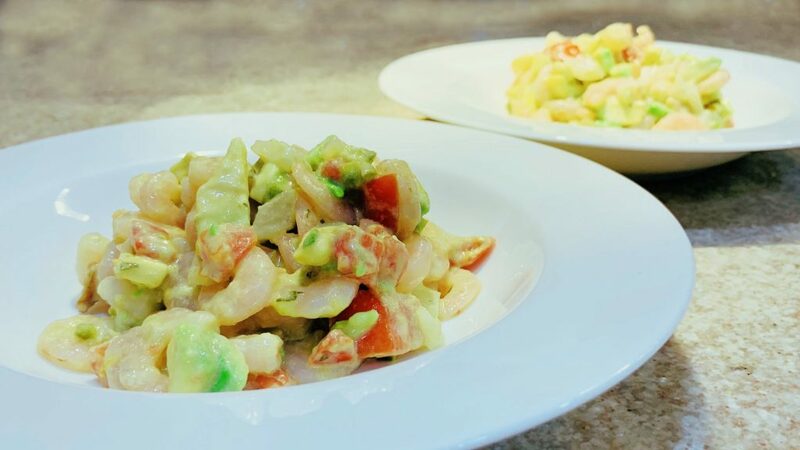 Bright and refreshing, Keto Shrimp Ceviche with creamy avocado is a satisfying lunch or a flavor packed appetizer. It’s quick and easy; no cooking required. 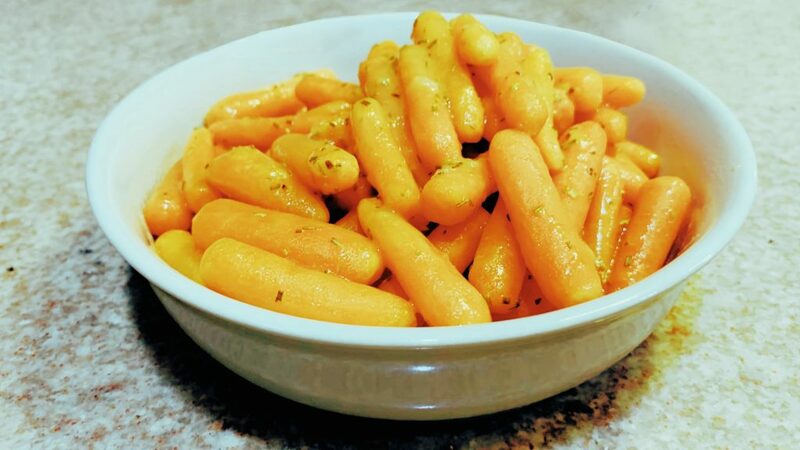 Perfectly cooked baby carrots coated in a tangy lemon and rosemary glaze. Instant Pot Carrots are simple to make and an elegant side to any meal. 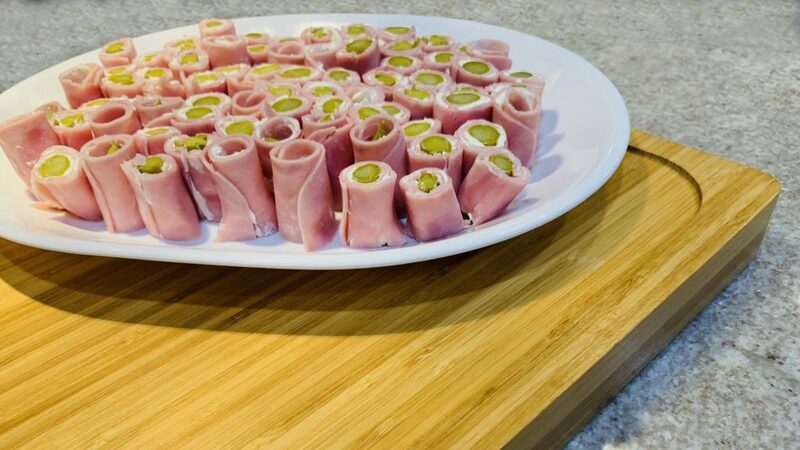 Your family will probably eat these Ham Asparagus Rolls Ups faster than you can make them. A savory appetizer with ham, cream cheese and pickled asparagus. An easy make ahead meal, Scrambled Egg Casserole with Sausage and Bacon is perfect for Breakfast, Brunch or Brinner (Breakfast for Dinner). Grilled chicken and rich almond-milk Alfredo over a bed of zucchini noodles. 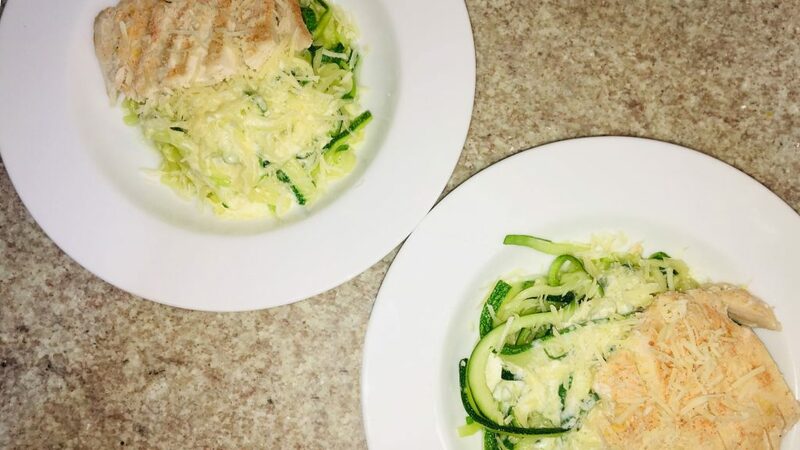 Creamy Garlic Chicken and Zoodles makes a delightful meal for lunch or dinner.